The upcoming Toyota Supra will forever be linked to BMW, as it shares the same underpinnings as the brand-new BMW Z4. Not only that but the rumors of the two brands’ partnership have been swirling for years now, becoming the stuff of lore. So even if the relationship between BMW and Toyota fails after these two cars have been developed, their existence will forever link the two brands. Which is why we continue to talk about the Supra (and because it’s a legendary name in the world of automobiles), despite the flak we get from some enthusiasts. What’s interesting is that the Toyota Supra has yet to be officially revealed, despite its Bavarian twin, the Z4, having been revealed and driven by the media already. It was beginning to seem as if Toyota had scrapped the project, as its reveal was constantly being put off, it seemed as if it would never happen. Finally, though, Toyota gave the world a concrete reveal window — the 2019 Detroit Auto Show. Even more than that, Toyota is giving the world the date of its first sale. At the 2019 Barrett-Jackson’s annual auction in Scottsdale, Arizona, Toyota will be auctioning off the very first new Supra, model #001. All of the proceeds for the car will be donated to the American Heart Association and the Bob Woodruff Foundation. 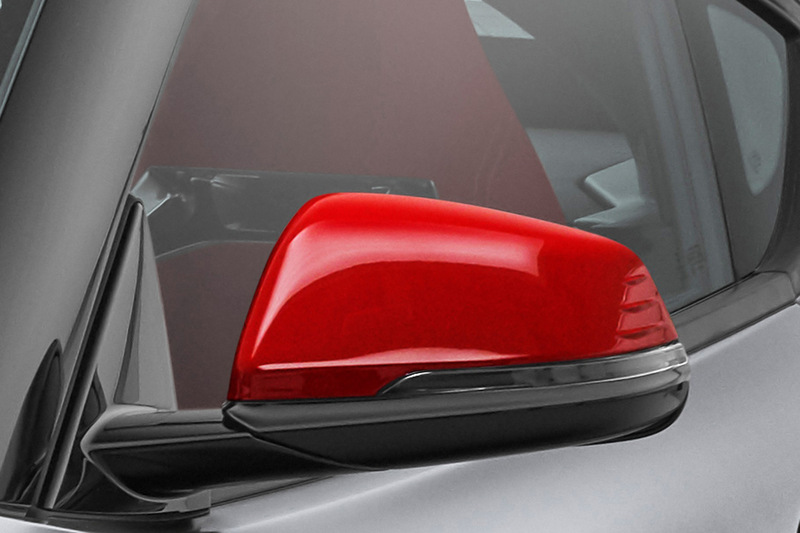 The lucky winning bidder for the new Toyota Supra will also get some unique touches for their car. For instance, it will get matte gray paint, matte black wheels, red side mirror caps (an interesting touch), red leather interior (always match your interior to your mirrors) and a carbon fiber plaque on the dashboard to acknowledge it being the first Toyota Supra. We’re excited to see the new Toyota Supra. Being based on the new Z4, the Supra will have the same powertrain. So it’s going to be a 3.0 liter turbocharged I6 paired to an eight-speed automatic. We’re hearing good things about the new BMW Z4 and its chassis, so giving it a fixed roof and some unique Toyota touches might make it quite a lot of fun.